In the past few years, India has emerged as one of the most lucrative markets for consumer electronics and software products, and as such, global tech giants have firmly set their sight on this market. Apple is no different, which is why the company has in the recent times launched a host of initiatives to create software products and digital features targeted at the Indian masses. 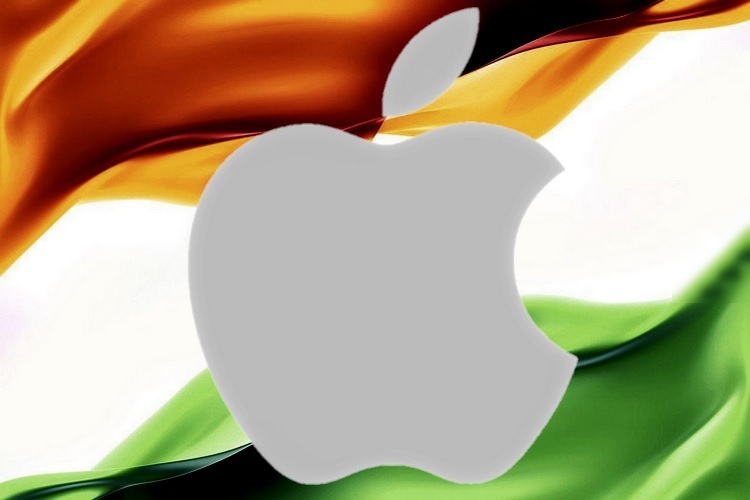 But the company’s focus on the Indian market is proving to be a win-win situation for both parties, as Apple’s efforts are expected to create around 4,000 jobs. An Apple official has revealed that Apple is upping the intensity of its efforts to create digital products for its Indian customers to offer a more engaging experience. In its bid to accomplish the aforesaid goal, Apple is bringing around 4,000 jobs, an opportunity that India’s developer community can ill-afford to miss. We’re expanding and developing features for Indian customers including support for Hindi dictation and new language keyboards on iOS11, support for local traffic in maps and up-to-date cricket scores and stats by simply asking Siri. 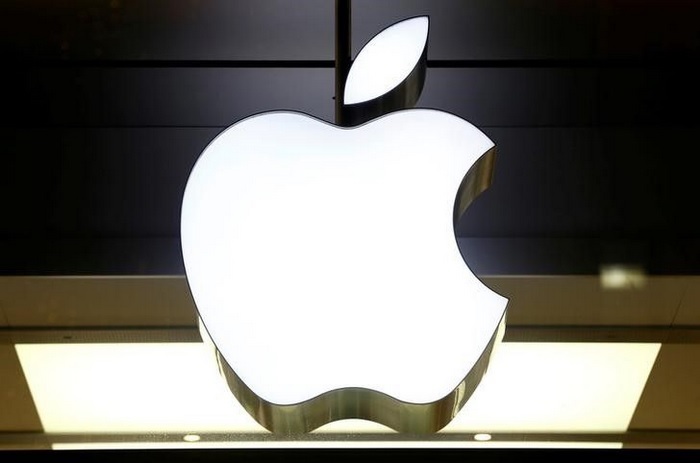 The Apple official made a particular mention of the company’s digital product development efforts being carried out by its team in Hyderabad, which is working on developing maps and other solutions for India. The official further underlined the success achieved by Apple in training thousands of Indian iOS developers through its App Accelerator program launched in early 2017 in Bengaluru. Apple’s increased focus on creating a strong Indian iOS developer community stems largely from Google’s dominance in the country. But digital products are not the only front where Apple has recorded impressive outcomes, as the company’s manufacturing operations in India have also yielded encouraging results, which are sure to draw Apple’s attention and might also compel the company to double down on its business efforts on both fronts.